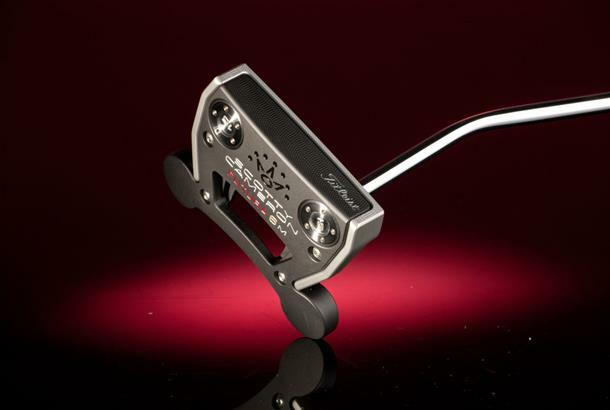 Scotty Cameron's Futura 6M putter made it in to our top 10 MOI putters of 2018 in our biggest ever equipment test - Top Gear. Find out what our testers made of it below. 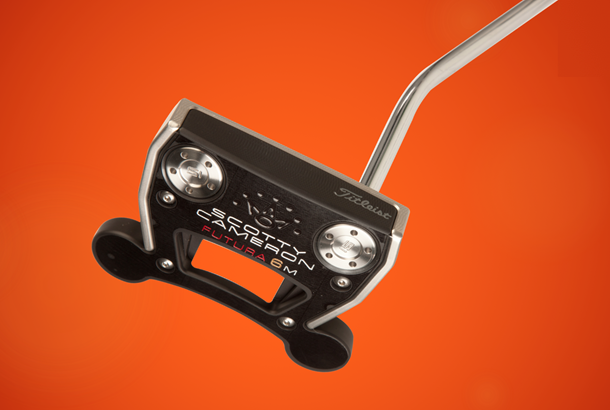 Scotty is a milling master when it comes to blade putters, but his MOI putters haven’t quite caught the imagination in the same way. The 6Ms extreme weighting creates what can only be described as an MOI monster. We loved the simplicity of the single black alignment line and two white stripes (at the extremities of the ball) which focus attention beautifully at address, framing the ball, all whilst never being distracting. We also loved the super-premium sound and feel which our test pro likened to being as distinctive as the solid quality sound of a Rolls Royce door closing. 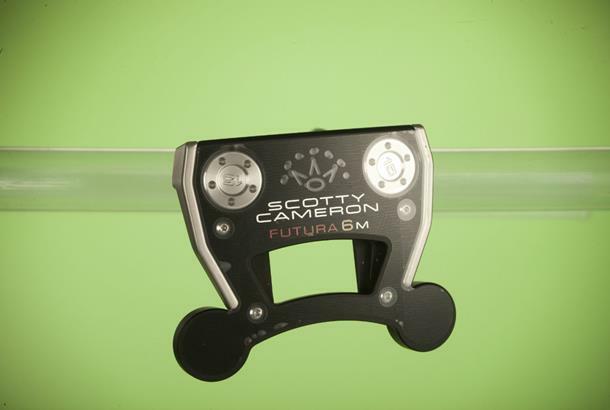 Scotty hasn’t yet bought into face groove tech like others, but when his putters roll as good as this we’re not sure he needs too.